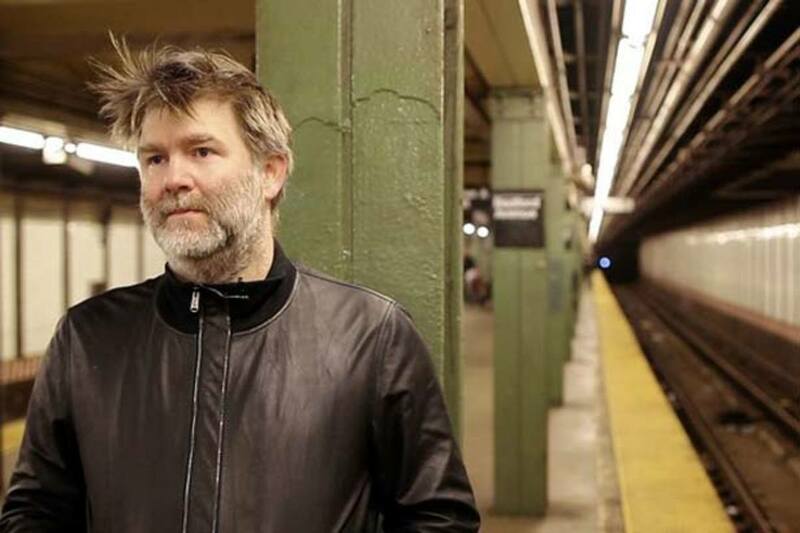 DFA's James Murphy To Soundtrack New York City Subway System? 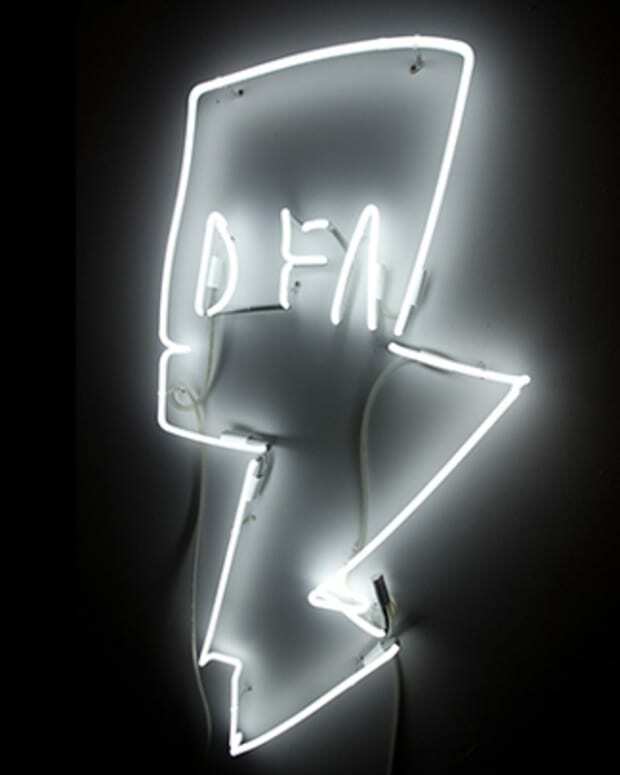 Now here is a brilliant idea only a music lover would think of- James Murphy, head of DFA Records and former front man of the now disbanded LCD Soundsystem, wants to turn the often mundane sounds of the New York City Subway system into something much more "harmonic". For the past 15 years, Mr. Murphy has been crafting what he says is a low-cost musical solution: He has worked out a unique set of notes for every station, one of which would sound each time a passenger swipes his or her MetroCard to catch a train...The same notes would also play in a set sequence when the subway arrives at that stop. Each of the city&apos;s 468 subway stations would have note sets in different keys. James Murphy&apos;s idea is facing some practical opposition, as Adam Lisberg of the Metropolitan Transit Authority says "If you screw something up, you risk breaking the turnstile. Given the 5.5 million passengers who use the system on an average weekday, he said the transit authority was "not inclined to mess with anything that could get in their way." 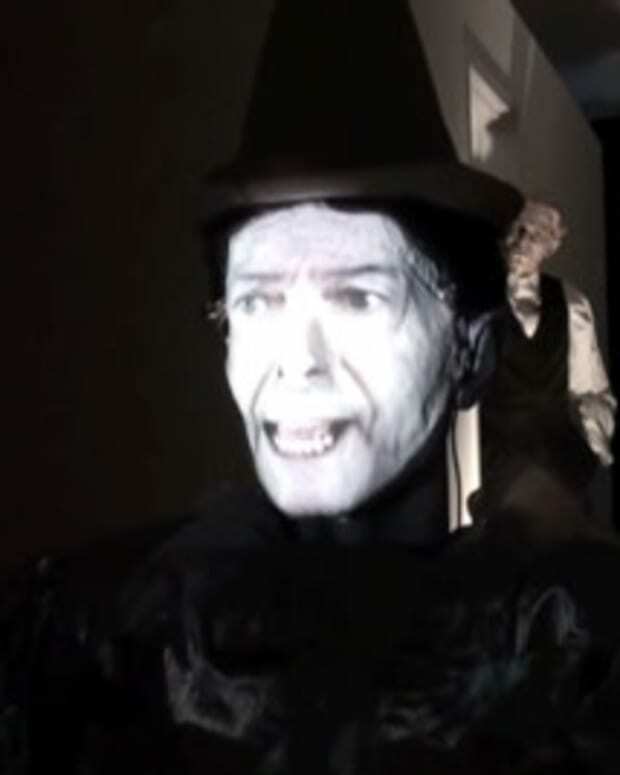 Murphy has launched the website SubwaySymphony.org, to explain his project in further detail, and also has petition available for supporters to sign. You can read the Hannah Karp&apos;s complete article, as well as hear how the "Subway Symphony" might spound, on the Wall Street Journal here. 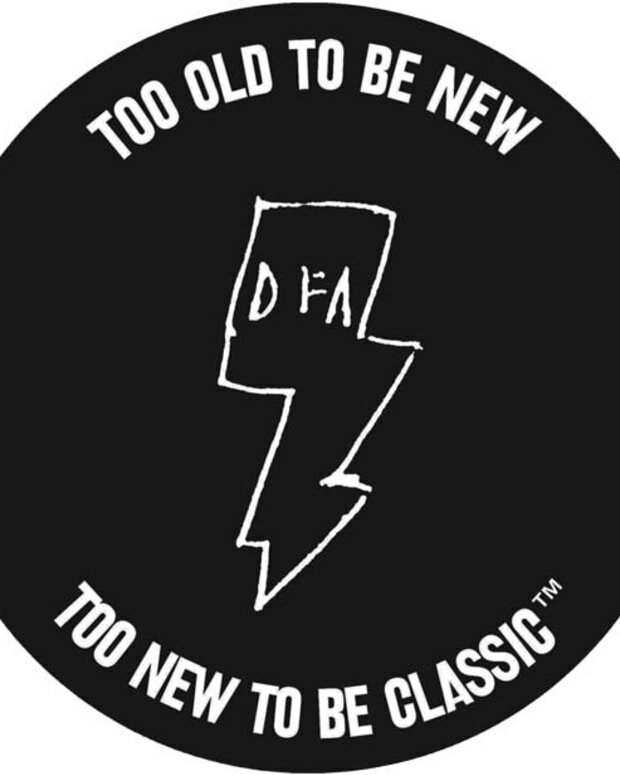 Watch: "Too Old To Be New, Too New To Be Classic: 12 Years of DFA"